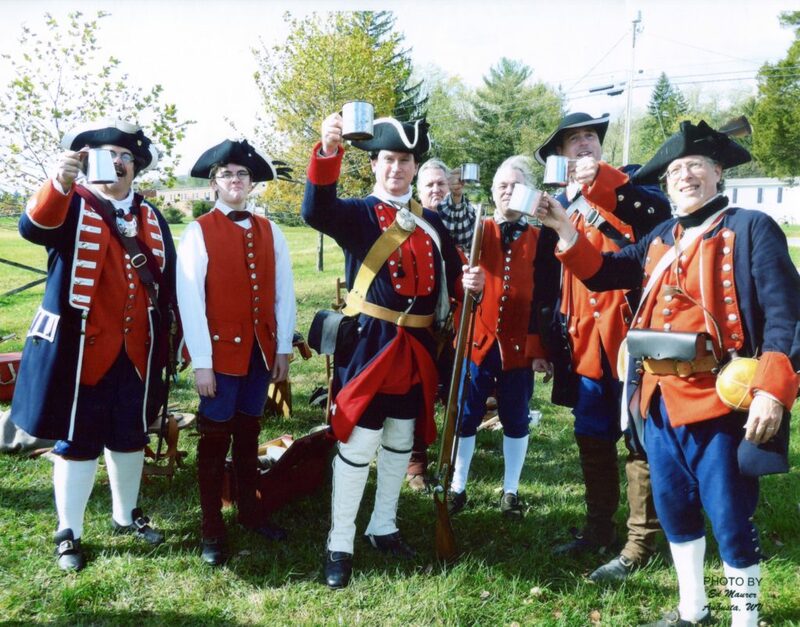 Muster and Drill of the Virginia Regiment Of Captain George Mercer’s Company at the site of Fort Loudoun, 419 North Loudoun Street. 11:00AM. The Company will meet and drill and march to George Washington’s office at Cork and Braddock Streets and fire 3 Volleys IN HONOR OF COL. GEORGE WASHINGTON.